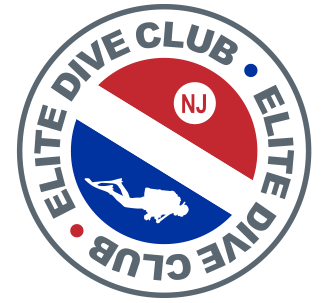 Dan Lieb is a founding member and the current president of the New Jersey Historical Divers Association, Inc., a not-for-profit historical organization dedicated to the preservation of New Jersey shipwreck and maritime history. The organization’s main thrust is to discover the names of the many unidentified shipwrecks that lie off our beaches, and bring their history to light. Dan has identified thirteen wrecks off our shore. He has written comprehensive reports detailing each identification project, and has published these reports through the NJHDA Journal. This journal is archived throughout the region and is available to the interested public. Dan has participated in dozens of archaeological investigations as a field assistant on historic sites from New York to Virginia. Most of these investigations were under the direction of professional contract archaeologists. Dan’s background as a technical illustrator has also enabled him to work as an illustrator for the final reports. In the field, he gathers direct measurements and photographs needed to create illustrations in the form of accurate shipwreck site plans and detailed drawings. Other illustrations Dan has created over the years have appeared in numerous books and magazine articles dealing with the topic of shipwrecks. Dan has given scores of presentations throughout New Jersey, New York, Pennsylvania and Delaware on the topic of New Jersey shipwreck history. Dan also appeared on the History Channel’s program Deep Sea Detectives in September of 2004. The program featured two old, sunken locomotives investigated by NJHDA. The locomotives are amongst the oldest known to exist. Dan is the director of an effort between NJHDA and the New Jersey Museum of Transportation to raise and study these unique examples of locomotive technology. Dan has also appeared as a guest on several radio programs being interviewed about New Jersey’s shipwreck history. Dan led NJHDA’s efforts in establishing the New Jersey Shipwreck Museum at the Information Age Science and History Learning Center in Wall, New Jersey. The museum was established on April 1, 2006. Since then, it has expanded, and will expand again in a few short years. Dan serves as the museum’s acting curator and director. 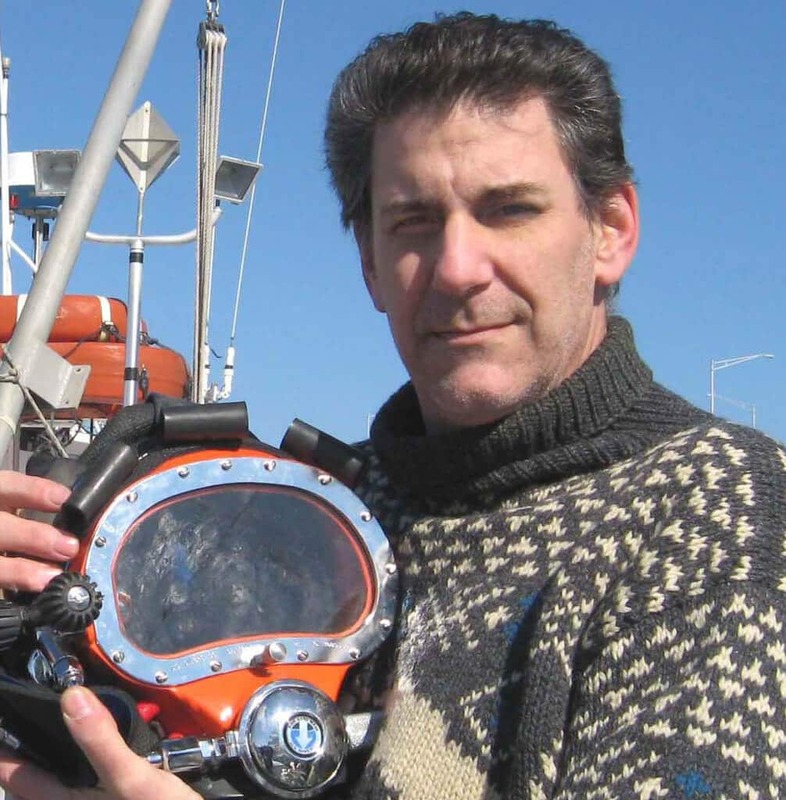 Dan coordinates and participates in all of NJHDA’s annual New Jersey Shipwreck Symposiums. This is the organization’s main stream of support while keeping the public informed as to how NJHDA is fulfilling its mission and purposes. Dan is also a member of the Explorers Club. Founded in 1904, the club is an international multidisciplinary, professional society dedicated to the advancement of field research, scientific exploration, and the ideal that it is vital to preserve the instinct to explore. Among its members are Silvia Earle, Robert Ballard and James Cameron. More recently, Dan identified the wreck of the schooner John K. Shaw off Long Branch, New Jersey. This wreck small wreck has large significance to the town of Manasquan, and the discovery was featured on a special segment on News 12 New Jersey. He is now working with NOAA, Explorer Club members, Marsh’s Library and Richard Stockton College to map the Robert J. Walker, a historic wreck off Atlantic City.